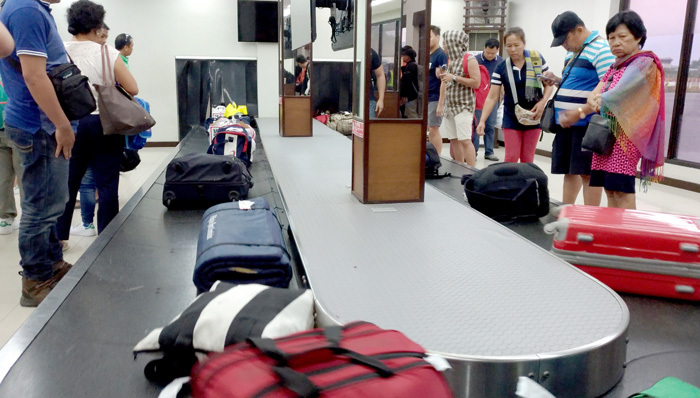 AirAsia, world’s best low-cost carrier has recently launched new routes from Davao. This includes Davao to Caticlan, Cebu, Clark and Palawan. I was one lucky earthling I got to join the media familiarization tour on April 22 to 24 to Boracay. And I’m sharing with you on this blogpost, what are the things you can do when you have two nights and a day in Boracay if you're flying in from Davao? Our day started early. We attended the inaugural send-off ceremonies at Francisco Bangoy International Airport with Captain Gomer Monreal, AirAsia’s Director of Flight Operations speaking of the new development before attending guests. 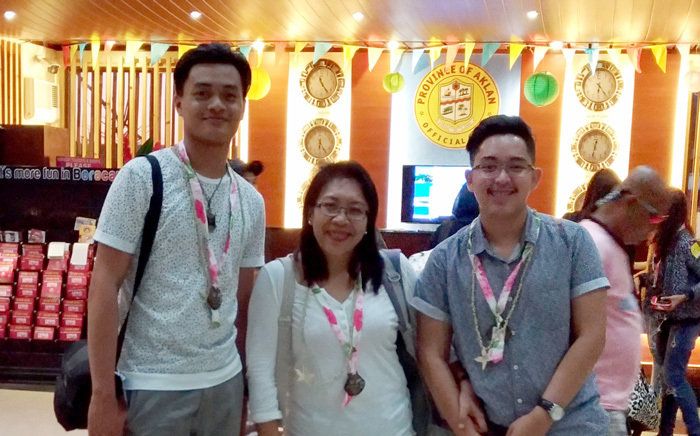 We sent off blogger friends too who joined the Davao-Cebu familiarization tour that left in the morning. Since Davao-Caticlan flight is scheduled in the afternoon, I just stayed in one of the lounges at the airport and get some blogger job done. 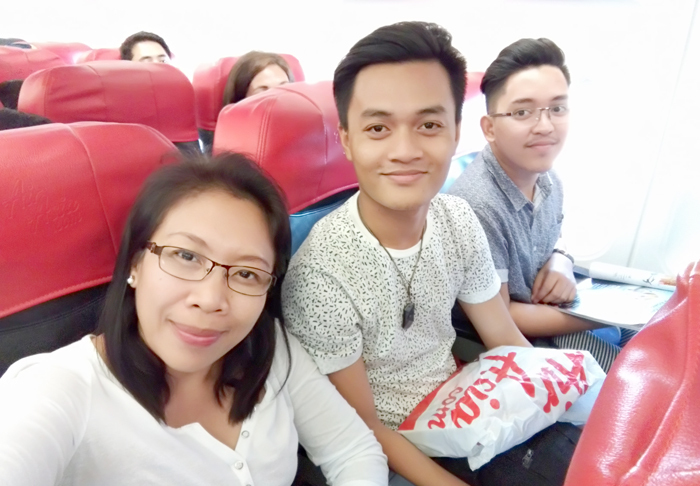 At 1 o’clock, the team Davao, Ace Perez of Sunstar Davao and Pen Villaroma of davaoeagle.com checked-in with AirAsia’s gorgeous PR, Yen Dreyfus. So glad to see a hundred and 40+ happy passengers on board Davao-Caticlan maiden flight. I wish with all my heart this number will continue to grow to sustain the operation. 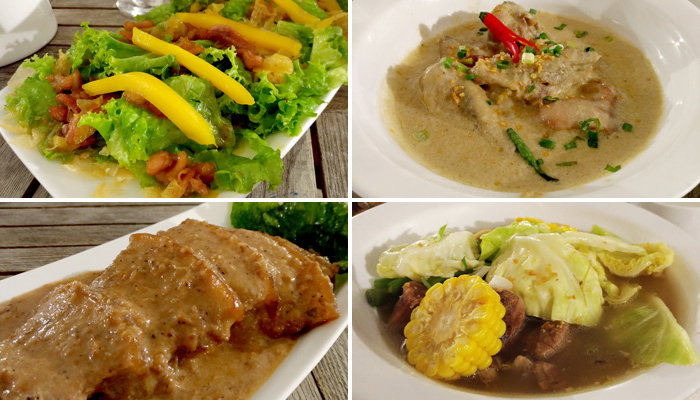 While airborne, we tried AirAsia’s Hotmeals. 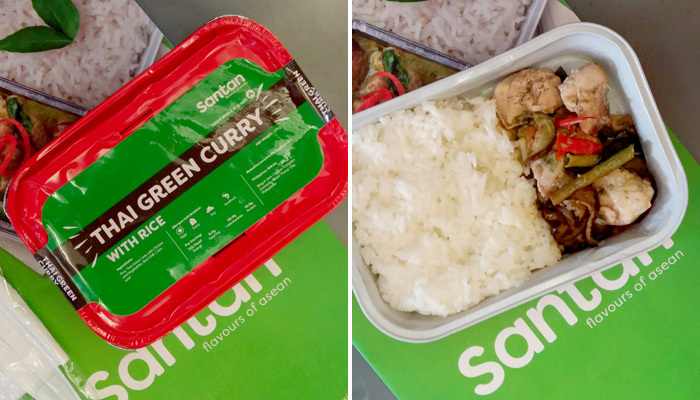 We were served Thai Green Curry Rice; it’s the latest addition to ‘Santan’ inflight food menu. It’s available for pre-book order for only P180 and comes with a choice of bottled water, coffee or soda. And it’s only P149 when purchased onboard in any AirAsia flights. We had a smooth touchdown at Caticlan by sunset. It’s my first time using Caticlan airport, it’s planed on the verge of clear blue waters of Aklan, and it’s a beautiful view. 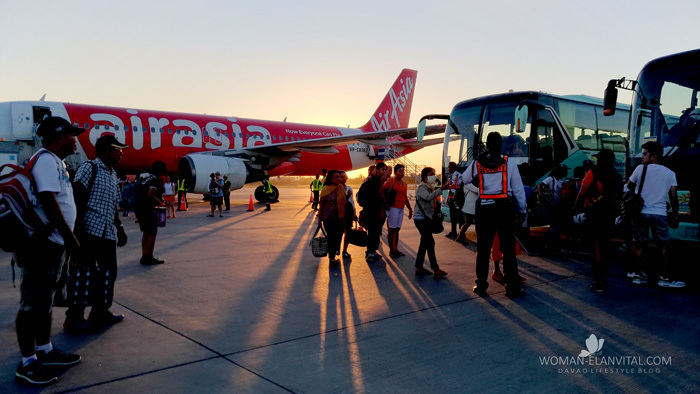 When we went to Boracay ages ago, we rode a non-aircon bus all the way from Iloilo for six hours, so imagine this convenience – thanks a lot AirAsia. 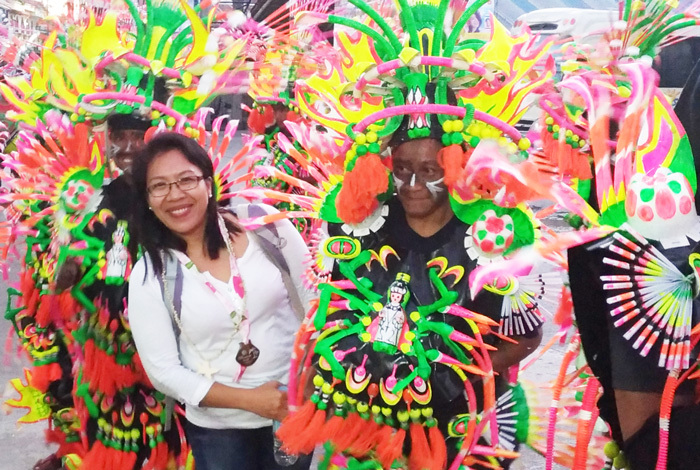 The impressive ati-atihan dancers in neon trims were there to welcome guests, exciting! I can’t miss this chance to yeah, selfie! For Boracay frequents, I know for certain you knew well by heart the drill how to get to the island paradise. But for those who haven’t been yet, at this point, you need to take a ride from the airport to Caticlan Jetty Port, there are public rides available outside to take you there. It was already dark when we boarded the boat that will take us to Boracay Island. 8 minutes boat ride and we’re disembarking at the jetty port of Cagban. From the port, you need to take another ride that will take you now to your accommodation. And so we’ve arrived! We were accommodated at Azalea Hotels and Residences Boracay at Station 2. Mr. Adrian A. Ramirez, Azalea’s Group Marketing Communications Manager along with Azalea’s courteous staff welcomed us at their spacious ground entrance. Thanks a lot sir Adrian for the warm welcome. Read full story here of our AZALEA BORACAY EXPERIENCE. We joined the Cebu-Caticlan Media group headed by Mafe Barcelo of PR Works for dinner at Azalea’s Rooftop garden where their swimming pool is located. As always travel, gives us opportunity to meet people and foster new friendships. Thanking the universe for letting me meet these awesome peeps - Mich, Desza, Chelsea, Jomie and Abing. Night out was at the itinerary by 10PM. 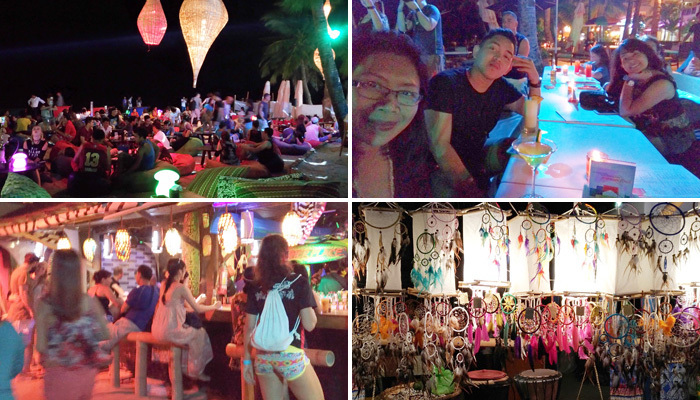 Boracay summer night life is teeming with life, vigour, booze, music and hookah. It’s like as if people walking to and fro are finding, waiting for something to be unveiled in the darkness of night. It’s an exhilarating kind of madness; you’ll surely be drawn to it. We stopped at The Muse with fire dancers in six-pack abs on deck. 😂😂😂 Had few events back in Davao with Fire Dance on the number but these guys are the masters of the art. Heard one of them have been playing and eating fire for six years, no wonder they’re as skilful as the word itself, great job and thanks for the great night experience guys! I walked back to Azalea happy and beat. Hopeful for a great day up ahead! Continue reading our Day 2 in Boracay. Wow! This is a 3-part blow-by-blow account of the summer fun in Boracay. 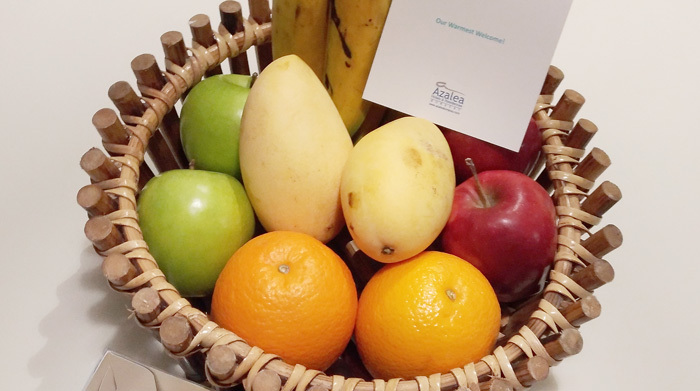 I am placing a link to this post from http://prworksph.com. Cheers!